Chrome, as we know, is the official Google’s browser and Gmail is the Google’s official online mail service. Hence, the extensions at Chrome Web Store will indefinitely help you to enhance the Gmail usability. However, among the Chrome extensions to improve Gmail, there are other extensions that you do not require for Gmail. So which extensions will benefit Gmail? 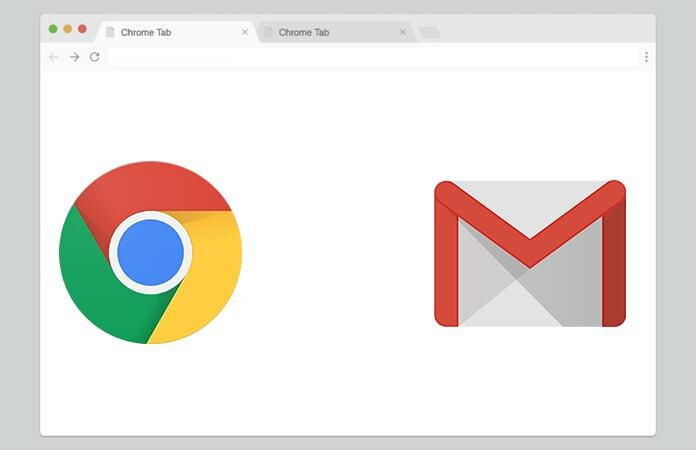 Well, we have compiled a list of Chrome extensions to improve Gmail, which you can download and install on your Chrome browser. Before we begin, we need to clarify that these extensions will only work with Gmail and not on any other mail service. Though, you can download Inbox by Google, the email manager, to help you organize and simplify all your email accounts. One of the most ways email is used is to follow-up on emails, clients, meetings etc. Therefore you can find many extensions that offer the services to remind you to send a follow-up. 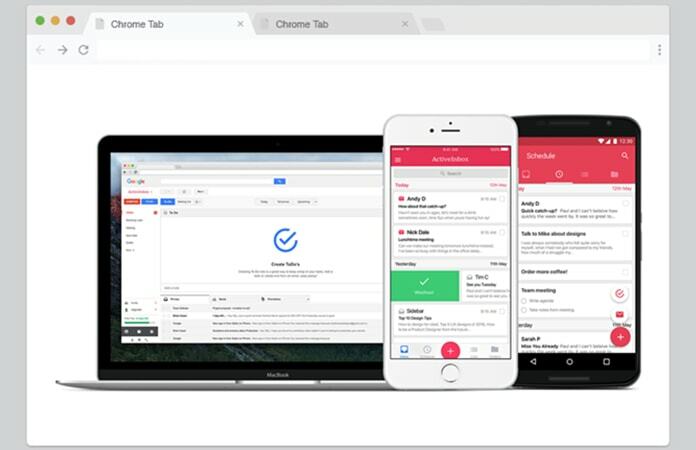 So, from all the follow-up extensions we believe Notifus is the best Chrome extensions to improve Gmail. It is a fairly simple extension that is why we love it as it does not cluster with you irrelevant options. Also, it is a free extension and easy to use. So like me, if you’re a heavy user of Gmail and regularly use it then the ActiveInbox extension is a blessing for you. The extension gives you a one-month free trial and then will charge you $50 annually. It is a great investment if you look at its feature. With the ActiveInbox extension you’re able to schedule emails, so that they can be sent at a later time. Great, if you like to write your emails late night and you can just schedule them to be sent the first half in the morning. Some other features include the ability, add tasks, set reminders for follow-up, add private notes to the email and more. 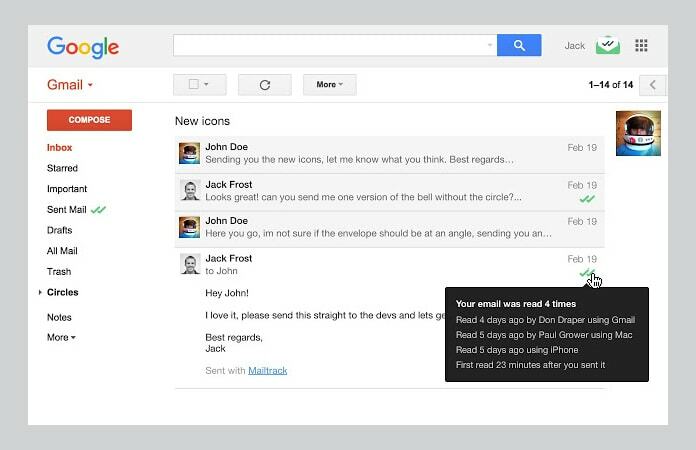 Now, this is one of the best Chrome extensions to improve Gmail user experience. Usually, you want to know whether your important emails has been received by the recipient and if it has been opened and read. Mailtrack provides this service for you to check whether your sent email has been received and read. How it works? Well, once the email is sent to the recipient and they have received it, you will get a green tick on the email. And then when the recipient opens and reads your email, you will get another green tick. 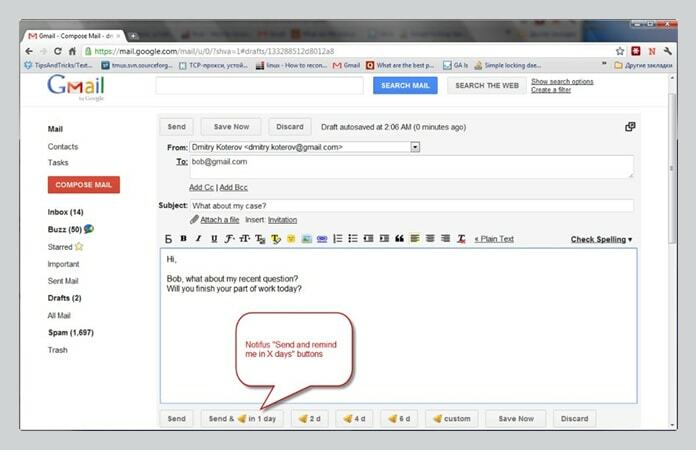 This extension allows you to create and share email templates with a single click. You can also import your email templates from MailChimp. With this extension you will have your own template directory in Gmail compose window. All you need to do is to personalize your template and you can send it with a single click. Many of us other than using Gmail for emails, we tend to use it as a task board. Where the Gmail inbox acts like a list of items you need to do. Now, here Sortd comes in as it is a skin for your Gmail. 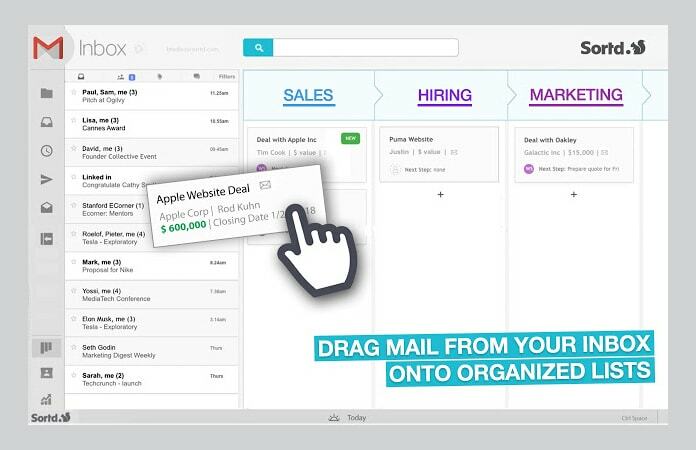 It turns your inbox into a drag and drops task board. Where you can create columns and drop messages into them accordingly. Column can have different headings, color scheme and more. Let us know in the comments below which of the aforementioned Chrome extensions to improve Gmail, you would likely to use?